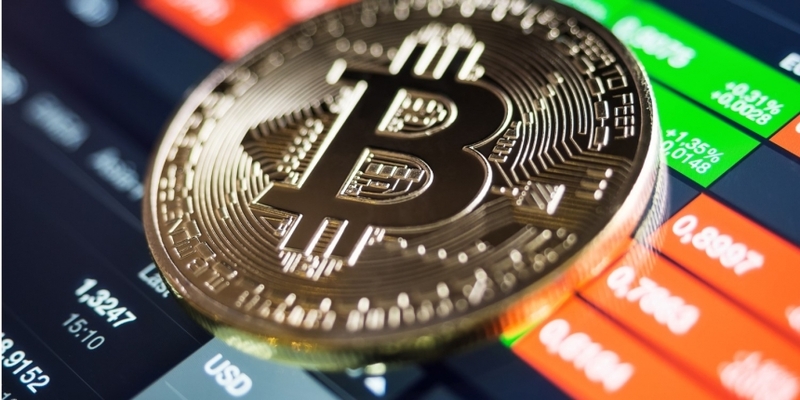 Bitcoin (BTC) is defending a key long-term price floor as it recovers from Friday’s three-week lows near $6,200. After a strong bearish move last Thursday, the leading cryptocurrency looked set to pierce the 21-day exponential moving average (EMA), which has been serving as a strong support since June. However, yesterday’s rally to over $6,800 ensured that the crucial EMA support remains intact. At press time, BTC is changing hands at $6,730 on Bitfinex, having clocked a high of $7,788 yesterday. Meanwhile, the 21-month EMA is located at $6,160. The argument that the bear market has likely run its course remains valid as long as prices are trading above the 21-month EMA. However, while the solid bounce from the area around the crucial EMA support is encouraging, a bullish reversal is still not confirmed, as discussed yesterday. As seen in the chart above, the bears are struggling to penetrate the 21-month EMA for the fifth month running. It’s also worth noting that each time the bears fail to force prices below 21-day EMA, they end up raising the probability of a bullish reversal. BTC’s repeated failure to keep gains above the 10-week EMA over the last four weeks has established the technical indicator as the key resistance to beat for the bulls. As of writing, BTC is trading above that mark (currently at $6,671) on Bitfinex, however, only a weekly close on Sunday (UTC time) above moving average would confirm a continuation of the rally from mid-September lows. If the cryptocurrency finds acceptance above $7,000 in the next day or two, though, a breakout would be confirmed. Sellers continue to have a tough time pushing prices below the 21-day EMA support. A sustained break (weekly or monthly close) below the 21-day EMA would signal a revival of the sell-off from the record high of $20,000 hit last December. A bullish reversal would be confirmed if prices pass September highs above $7,400.